Apple’s November 14 announcement covered six airlines: Air France, Continental, Delta, Emirates, KLM and United. All of them, Apple claimed, would offer iPod seat connections starting in mid-2007. Both suggested that — while preliminary talks had taken place — no deal had yet been struck. “We have no idea if this is technically feasible, if it’s financially viable, or if customers want it,” KLM’s rep added. Nonetheless, Apple said it would proceed with its other partners. 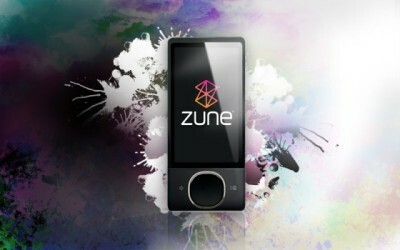 The Zune wasn’t part of the in-flight entertainment revolution. In the aftermath, analysts discussed how big an impact the iPod docks would have. Would they encourage flyers to choose particular airlines? In theory, participating airlines could benefit from the same “halo effect” as Apple products. Travelers flash digital boarding passes from their iPhones and Apple Watches at security checkpoints and jetway entrances. iBeacons also help make air travel easier and more seamless than ever. Many pilots use Apple devices as well. American Airlines ditched heavy flight manuals in 2013 in favor of iPads. In a move designed to save more than $1 million in fuel costs each year, American became the first major commercial carrier to introduce iPads to all its cockpits. 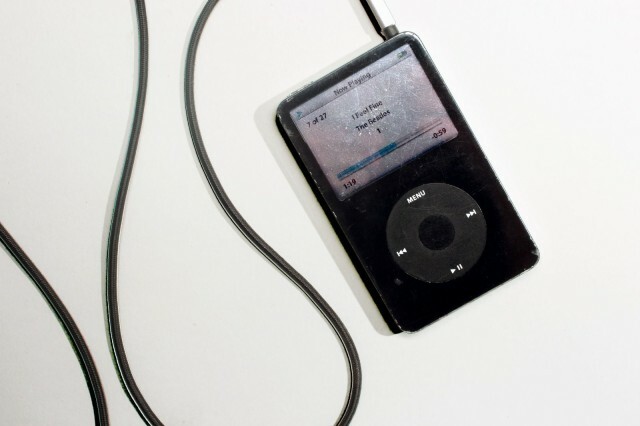 The iPod may be a practically forgotten part of Apple’s product lineup. However, this “Today in Apple history” installment reminds us what an iconic product it was at one point — and how almost everyone (KLM and Air France possibly excepted!) got on the bandwagon.